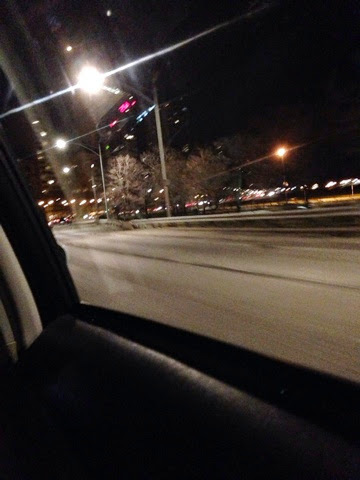 Lake Shore Drive is the perfect drive for a late night cab ride. Monday Meals. Gimme all your breads. Friday five: great things about this week. Summer of Strawberry. The beginning. Be Happy 2014. Ears Open. Eyes Up.